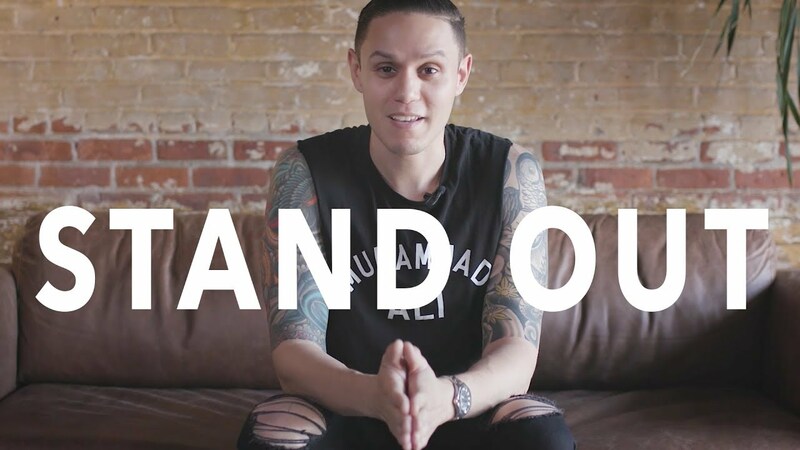 In this short video, Jeff Rojas discusses how to stand out from the crowd, even in a place like New York City. Photographers! Never get overlooked again.